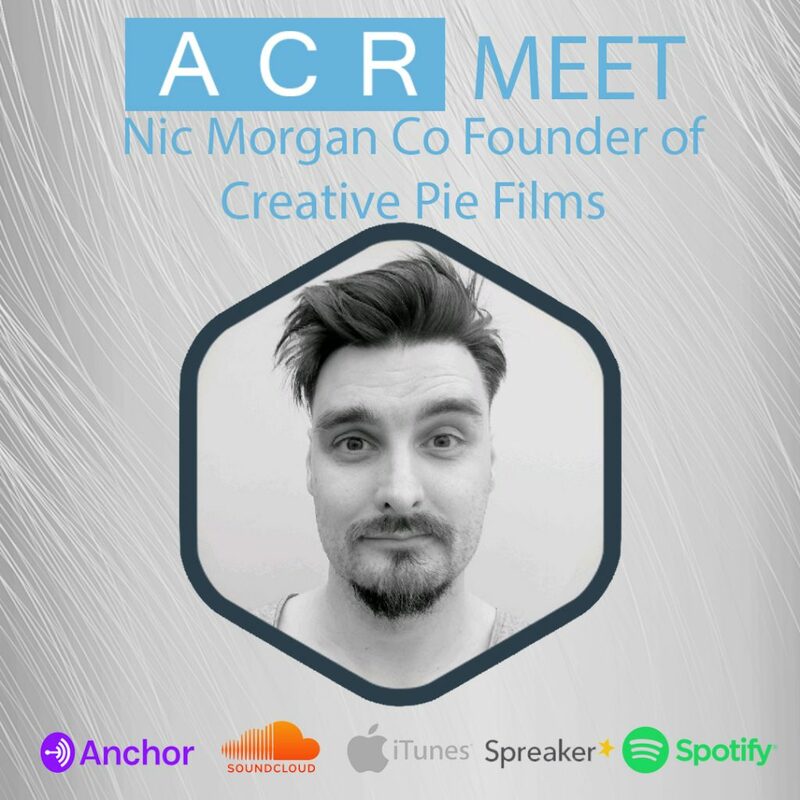 On this weeks show we talk to Nic Morgan Co Founder of Creative Pie Films. 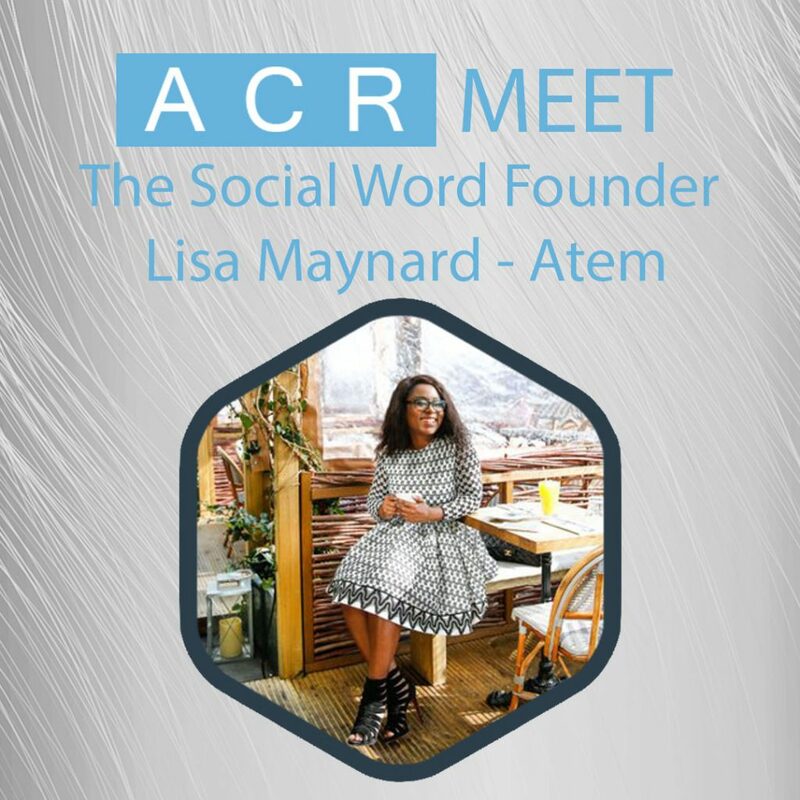 We talk creative freedom, drones, Rob Schnieder and so much more. Why Nic is so in love with the moving image and how it has ‘tainted’ his movie watching experience. 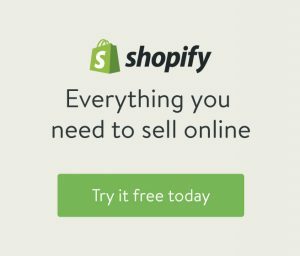 What tips would Nic give to anyone starting out in video and how mobile has changed the video landscape. 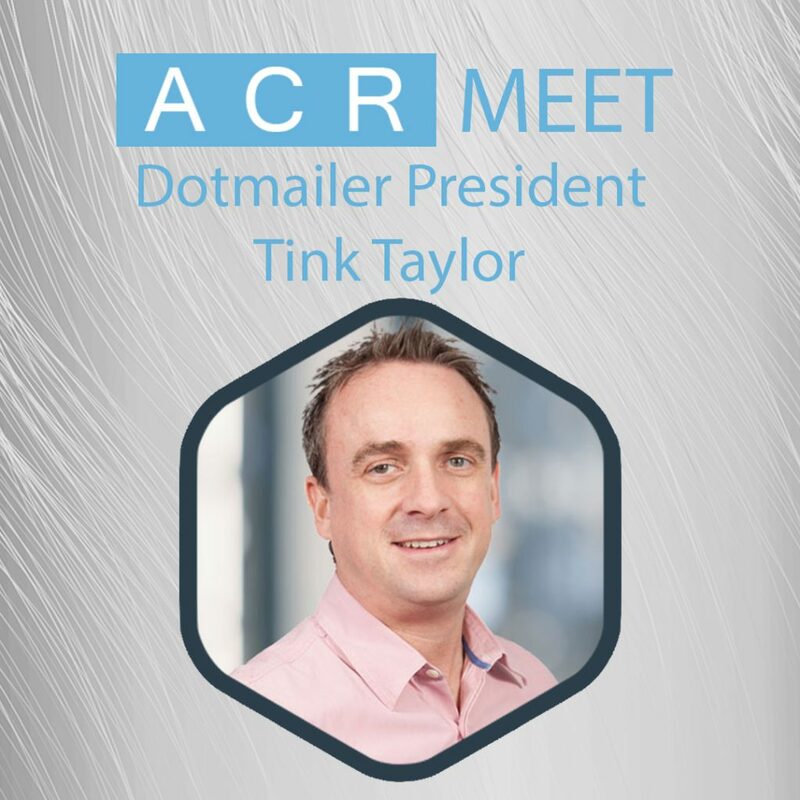 Welcome to the first episode of the ACR Podcast, in this episode we tell you what you can expect from us in our new show and we get to chat to Dotmailer Founder and President Tink Taylor. Alexa, Google Home, Home pod, Siri, Bixby I could go on but the point is voice assistants are growing at an exponential rate . 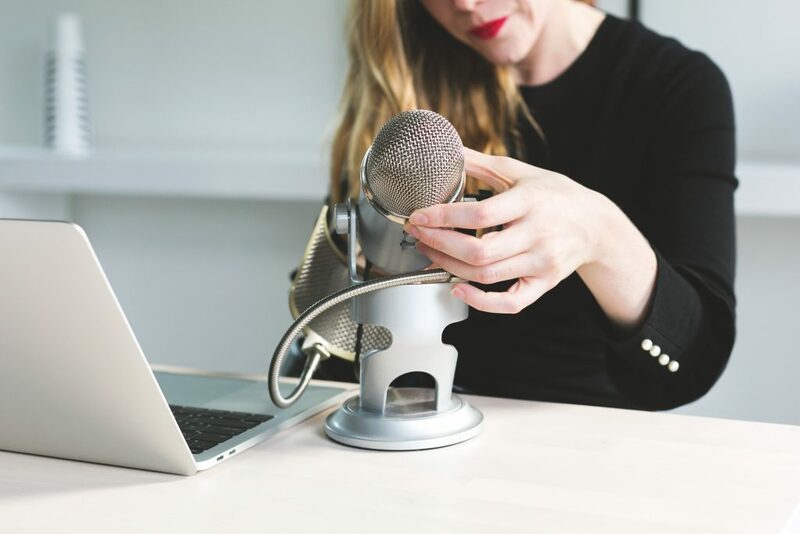 They are becoming more intuitive, more contextual and a lot more mainstream than they where even 18 months ago, but how can brands start to make voice work for them, how can you take this emerging technology and really produce benefits for your business and your consumer. 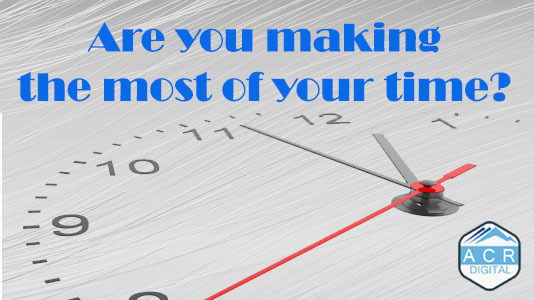 Are you Making Use of Your Weird Windows of Time?